LET THEM HEAR MORE THAN JUST A RING. LISTEN is registered brand for RealNetworks Ringback Tones solution. Please visit www.realnetworks.com for more information.  LISTEN is a fun and easy way to entertain your callers and lets you express your creative side through music. With LISTEN, you get to be the DJ and play songs for your friends and family, allowing you to share your favorite music ringback tone with the people who call you the most. With LISTEN, you can assign specific ringback tones to play to certain people at certain times.  Play a special song to your Mom on her birthday or enable the Auto-Holiday menu to playback seasonal ringback tones during the holidays. You can also select your favorite default ringback tone to play to all your callers. CAN’T GET TO THE PHONE? NO PROBLEM, WE’VE GOT YOUR COVERED. With Status, you can select pre-programmed voice messages to play to your callers when you’re busy in a meeting, driving or at the movies and can’t take a call. Status also includes many automated features, including Auto SMS Reply capabilities, Calendar Syncing and Location detection which when enabled, will allow you to automatically reply to calls and text messages with a status message based on your geographic location. You can also create a custom status message with our voice recorder for added personalization! Calls and incoming text messages are the worst distractions when you’re behind the wheel, but with LISTEN Drive Mode, you’ll be able to safely communicate to friends and family when you’re driving. Simply enable Drive Mode and it will automatically detect when you’re driving and plays a message back to callers informing them that you’re busy on the road. You can also choose to send an AUTO SMS Reply that will automatically respond to calls and text messages when you’re driving. It’s like having a roadside assistant! [Smartphone use while driving] is one of the reasons why we will continue to see the push for apps like LISTEN, that prevent drivers from being so easily distracted.